Since I’ve never made donuts/donut holes before, I took a recipe from the Interwebs. But of course, by “took,” I really mean that I started with one and then changed it until it a bit. 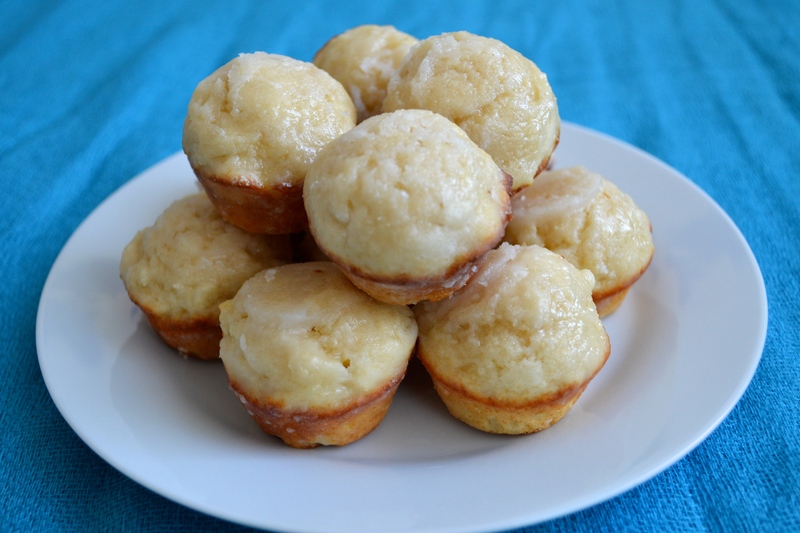 This recipe is pretty easy to make and is great for if you are hosting people. Bite-sized sweet treats? What could be better? 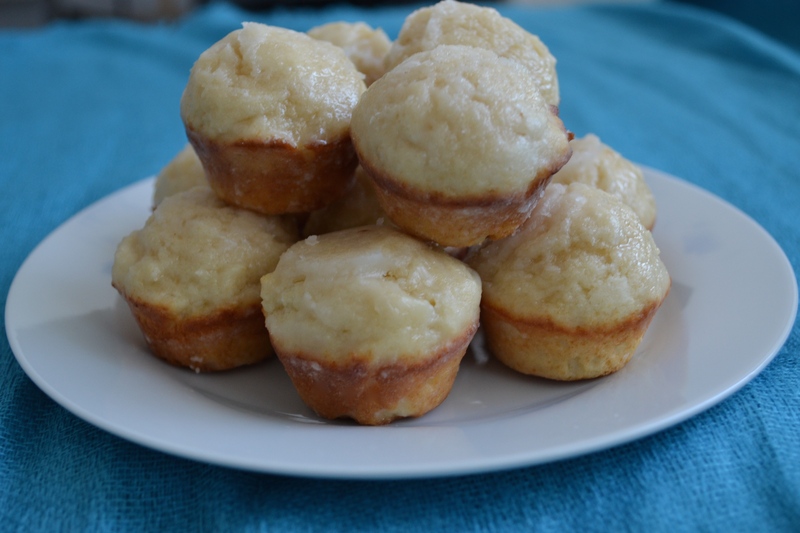 – The batter is pretty thick and sticky when you try to scoop them into the muffin tin. Try to roll the batter into balls so the donuts actually are round. 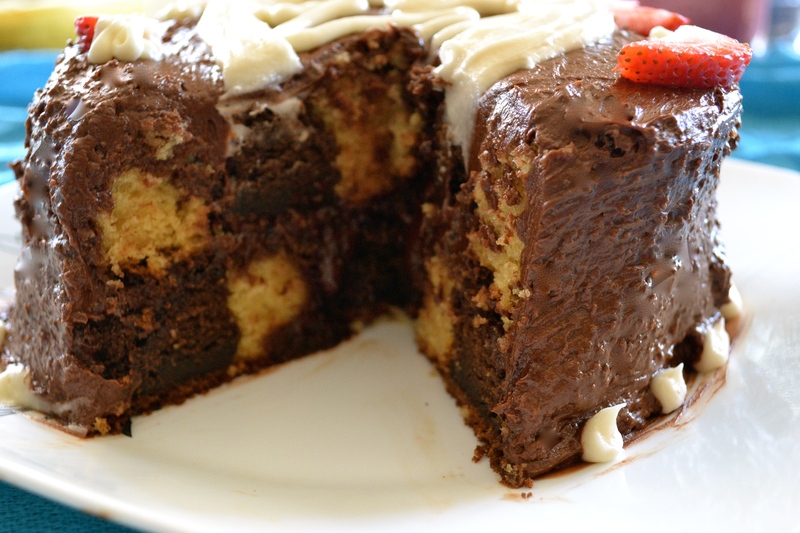 – Start making the glaze with 5 minutes left of baking. 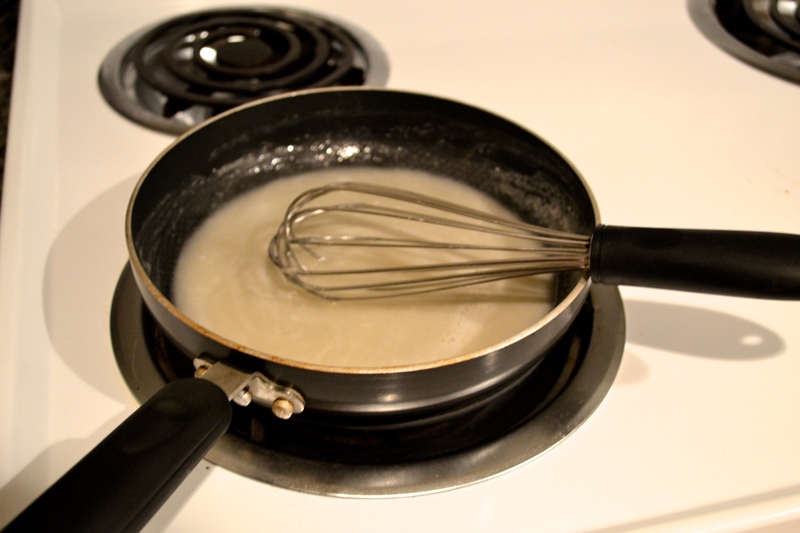 This allows the glaze to thicken but also remain liquid when you dip the cake. 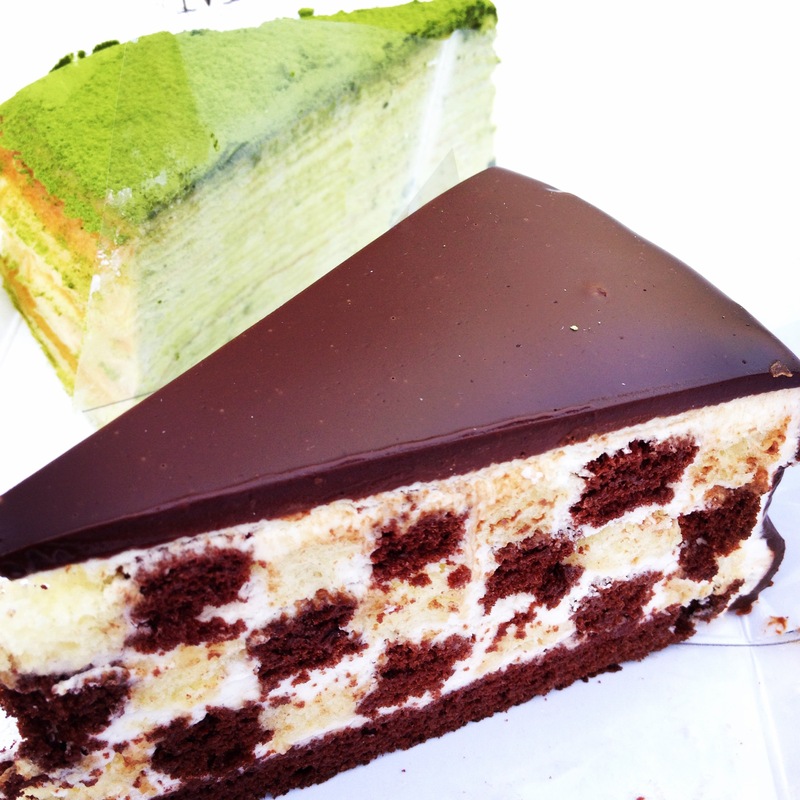 – Definitely use tongs (or in my case chopsticks) when dipping the cake into the glaze. It’s hot. – Other tips? Feel free to share! I promise also for more cupcakes in the near future! Yum! 1. Preheat oven to 400F. 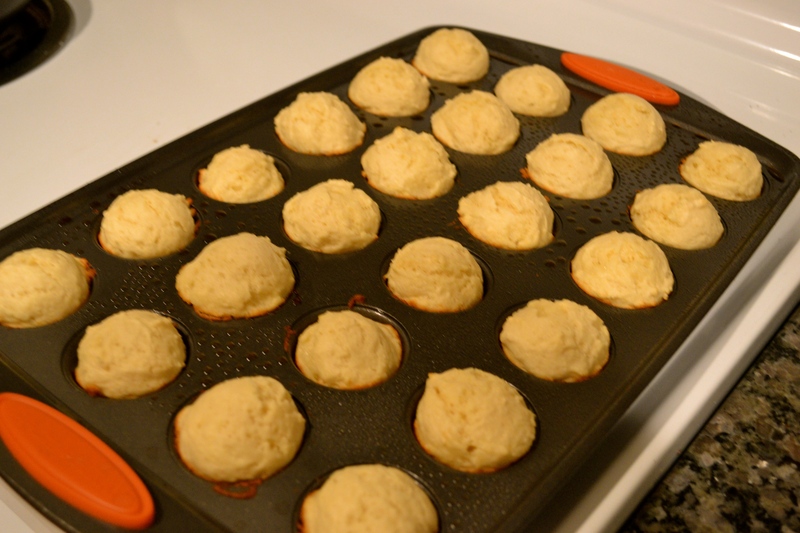 Spray mini muffin pan with cooking spray and set aside. 2. In a large bowl, cream 1/3 cup butter and granulated sugar together on medium speed. Mix in the egg, vanilla extract, and milk. Gently stir in flour, baking powder, cinnamon, and salt by hand. DO NOT overmix, or the donuts will be too dense. 4. Bake for 10-12 minutes at 400F. With about 5 minutes left, start the vanilla glaze. 2. Heat over low-medium heat, constantly stir just until all is well combined. 3. Dip the doughnuts into the glaze, one at a time and transfer to cooling rack. Would you believe it? It’s Thanksgiving weekend and almost December. I can’t believe how the year had gone by so quickly. 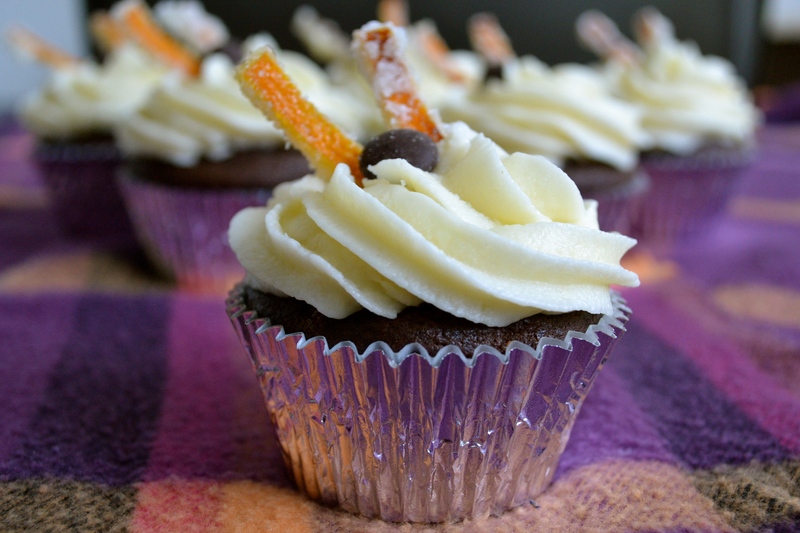 Given the time of year, it’s prefect for the cupcake of the week: hard cider cupcakes! So what exactly do I mean, you might ask? 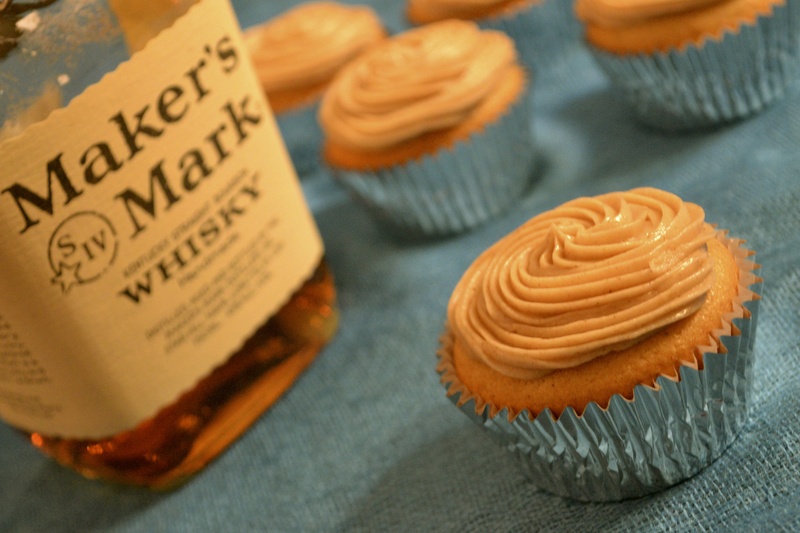 This cupcake is an apple cider cupcake with a cinnamon whiskey buttercream. And yes, it’s as good as it sounds. There of course is a back story behind each cupcake I make. For this one, I need to thank Janie and Denise for the idea and also sharing the Buzzfeed post about cupcakes that “will get you drunk.” After doing the math, unless you want/can eat at a minimum 30 cupcakes, there is no possible way to get drunk off these cupcakes. Nonetheless, these were really fun to make and scrumptious desserts at Thanksgiving dinner yesterday. 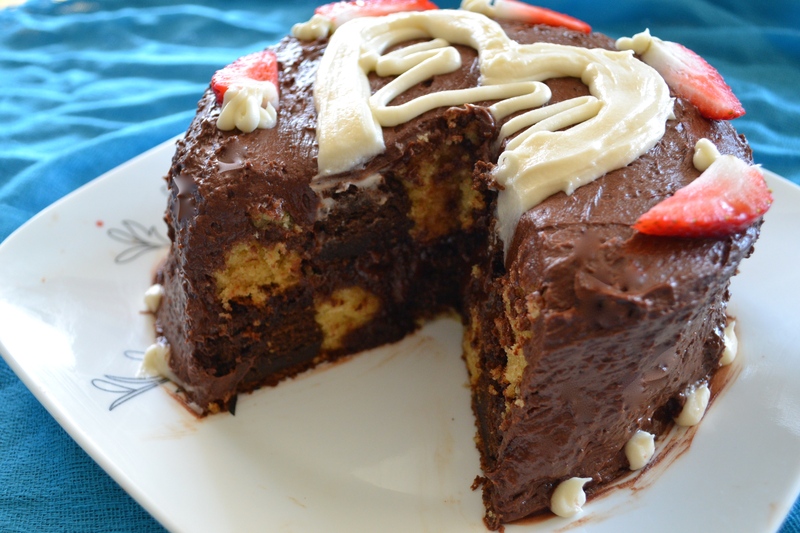 I based the recipe off one of the Buzzfeed recipes but ended up adding a lot more spices and ingredients to make the cake flavorful and fluffy. In the cake, I also used spiced apple cider from Trader Joe’s rather than traditional apple cider, which I imagine would be just as delicious. 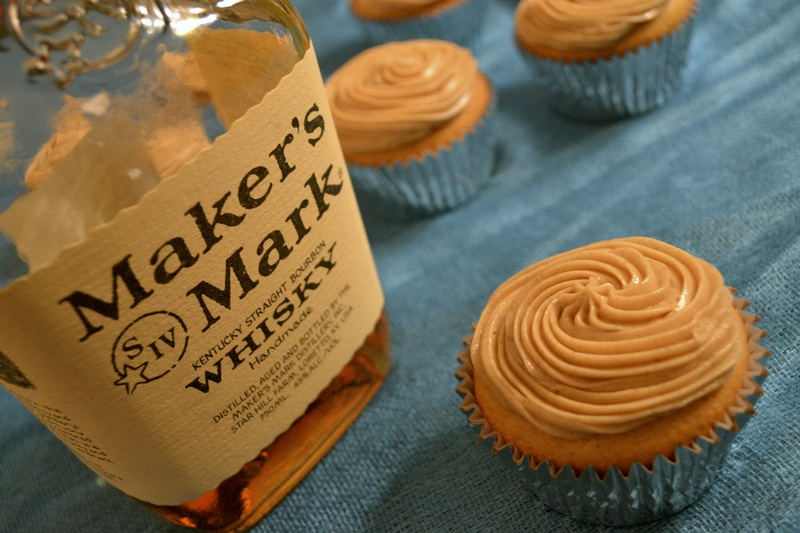 While I normally am not a fan of frosting, this cinnamon whiskey buttercream was really delicious. The whiskey provided a nice kick to the sweet cinnamon vanilla. I ended up adding a dash of salt as well to “cut” the strength of the whiskey. 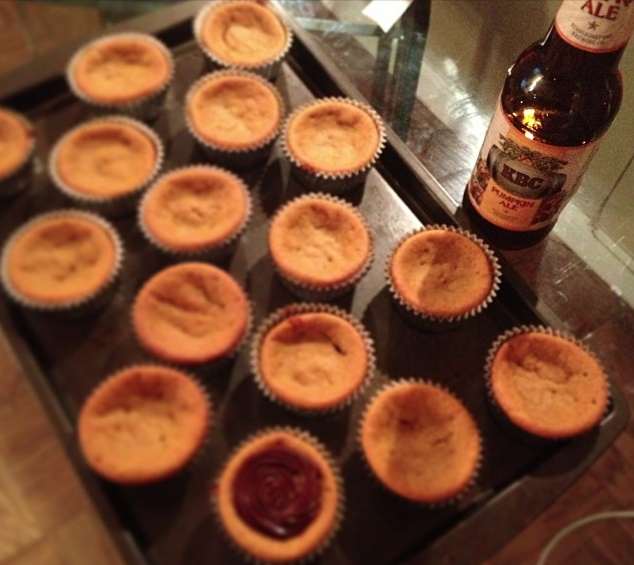 Overall, the cupcake was delicious and a hit at Thanksgiving, and I loved pairing it with some hot apple cider as well. Enjoy! 1. In a small bowl, whisk together the flour, baking soda, baking powder, salt, cinnamon, nutmeg, and cardamom. 6. Fold in the apple cider and sour cream. 7. Fill 15 cupcake liners about 2/3 full. 2. 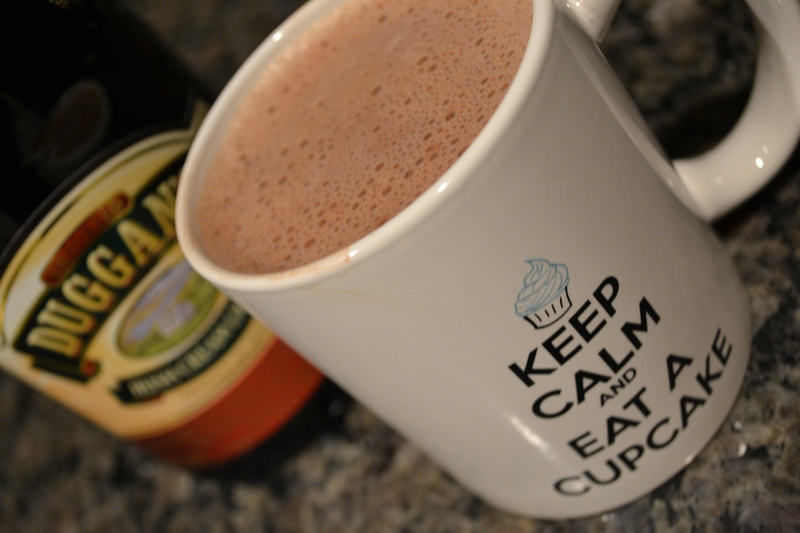 Mix in the liquids, cinnamon, and confectioner’s sugar until it is at a desired consistency. Not only is it AT&T’s recent advertising slogan, it’s also generally human nature to think that “more is better.” However, that is not always the case when it comes to baking. 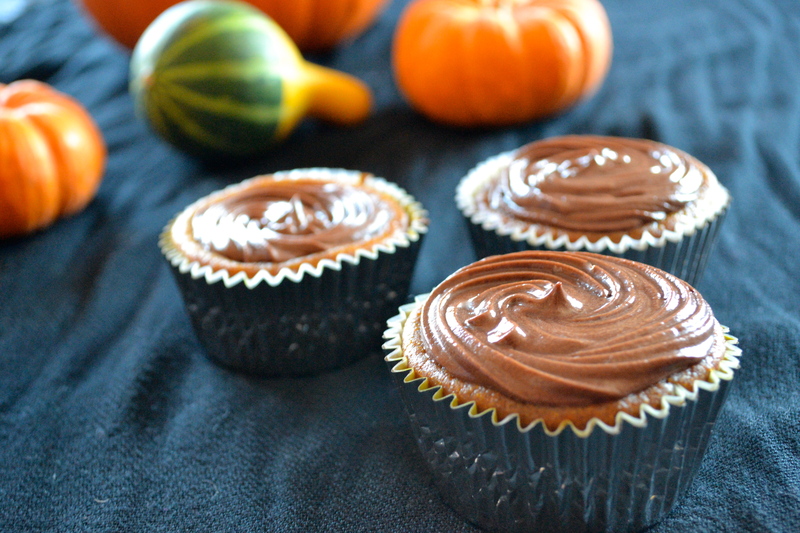 Last week I thought that it would be nice to make pumpkin chocolate cupcakes to celebrate autumn, the most delicious season of all. I took a Martha Stewart and tried to half the recipe adapt it to what I normally make. Unfortunately, I didn’t realize that my recipe would only call for half the can of pumpkin puree, instead of the entire can. So, I dumped the entire can in. Attempt 1: don’t add too much pumpkin. But when all else fails, grab a pumpkin ale. In an effort to save the cupcakes, I ended up putting them back into the oven, which you’re really not supposed to do, for another 5 minutes. This resulted in a chewy pumpkin cake, but at least it was cooked. The only good thing that came out of it was the pumpkin ale (so good! ), and the overall flavor of the cupcake was still good. Feeling unsuccessful, I tried to make the same pumpkin cupcakes the following week. This time, I reduced the amount of pumpkin in the batter and kept a watchful eye on the oven to ensure that the cakes were fully cooked before taking them out of the oven. I also added a little more cinnamon and nutmeg in the cake to enhance the pumpkin flavor. 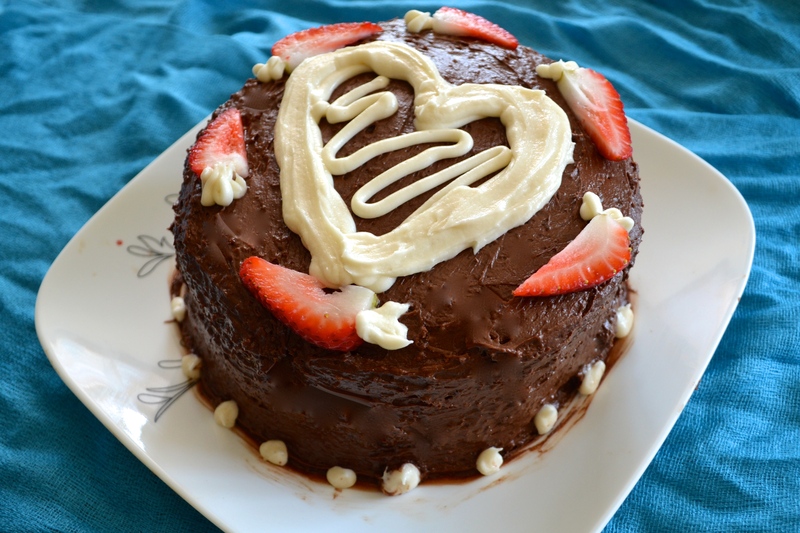 Finally, I changed the frosting recipe to include a bit of coffee to give it a nice dark chocolate flavor. 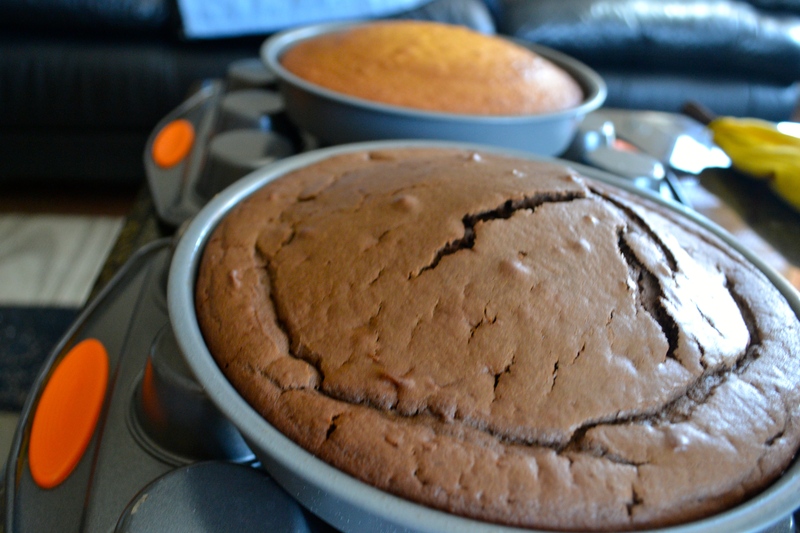 Once the cakes cooled and the dark chocolate frosting was applied, it sure tasted like a biting into autumn bliss. 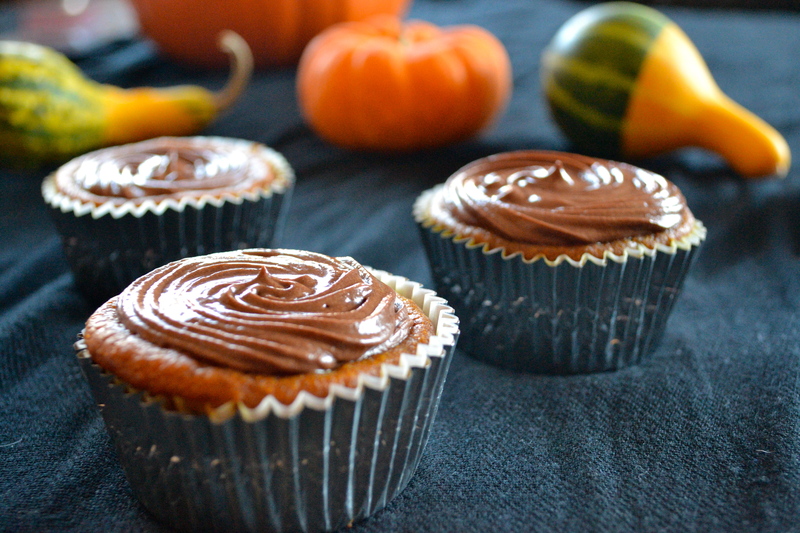 In the end, I really enjoyed this cupcake and now am stocking up on pumpkin puree. It’s the best when enjoyed with a cup of warm spiced apple cider (preferably farm fresh, but the one from Trader Joe’s isn’t bad either). 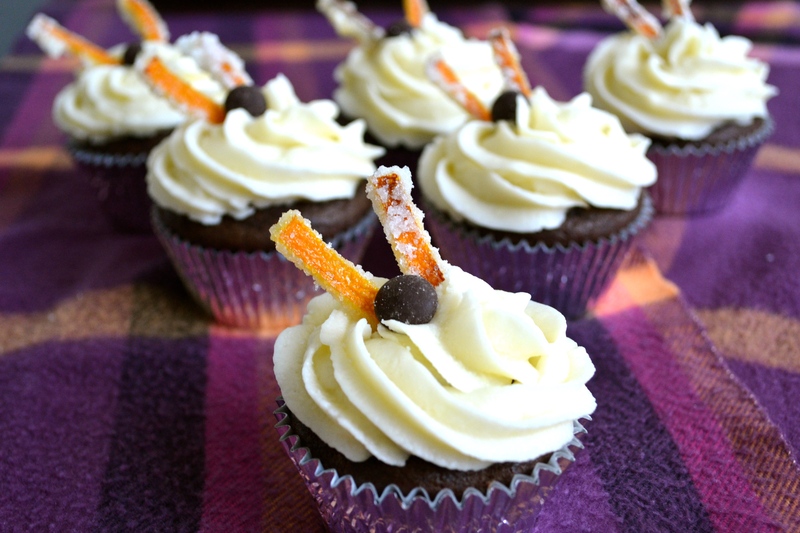 Or, if you’re stuck in midterm season, these pumpkin cupcakes will make any trip to the library just a bit better. 1. In a small bowl, whisk together the flour, baking soda, baking powder, salt, cinnamon, ginger, and nutmeg. 6. Blend in the pumpkin puree and the sour cream. 2. 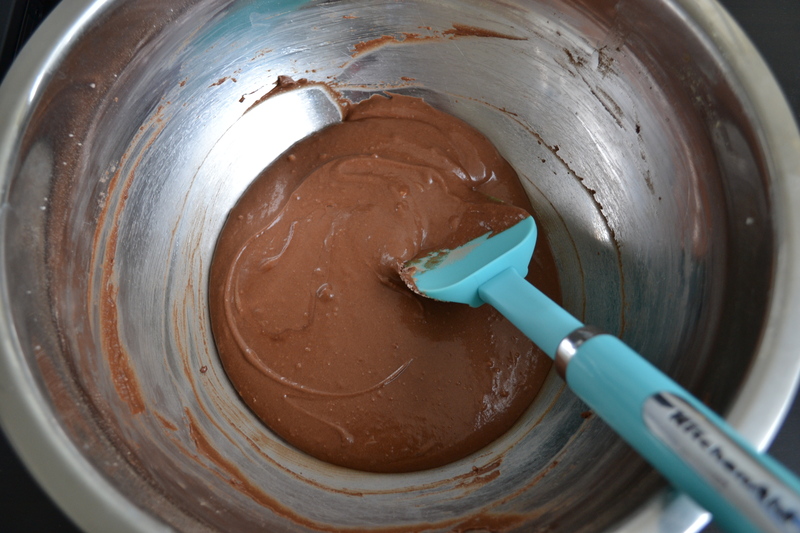 Mix in the liquids, the cocoa powder and confectioner’s sugar until it is at a desired consistency.